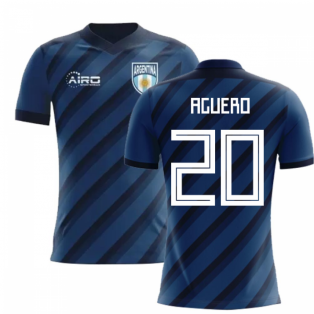 Browse our selection of official Sergio Aguero football shirts. Aguero currently plays for Atlectico Madrid whom he signed for from Argentinian team Independiente. 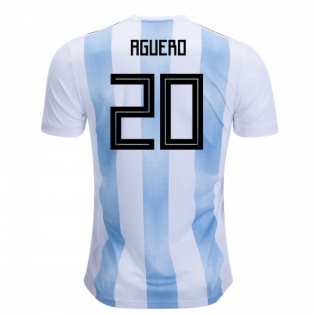 Aguero is the youngest player to play in the Argentine first divison havig debuted at 15 years and 35 days old beating previous record holder Diego Maradona. Buy the latest Sergio Aguero football kits. 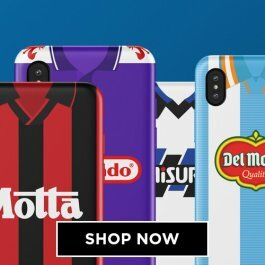 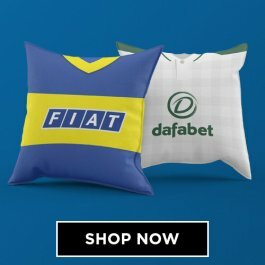 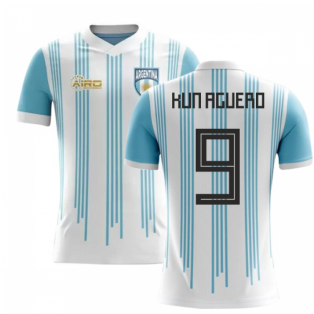 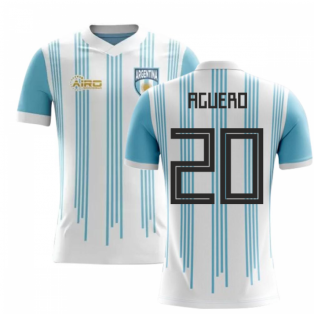 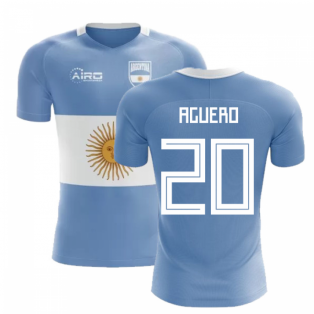 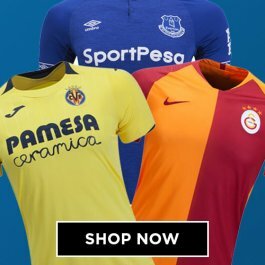 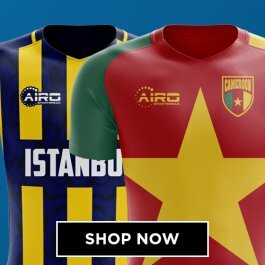 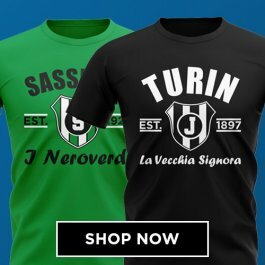 We stock official Sergio Aguero merchandise, incuding Argentina jerseys and Atletico Madrid football shirts with official Sergio Aguero shirt printing.